Window treatments can be the finishing touch to your space. Customized to your liking, these options add more than just visual appeal. We offer blinds and shades engineered for energy efficiency to cut cost of heating and cooling. 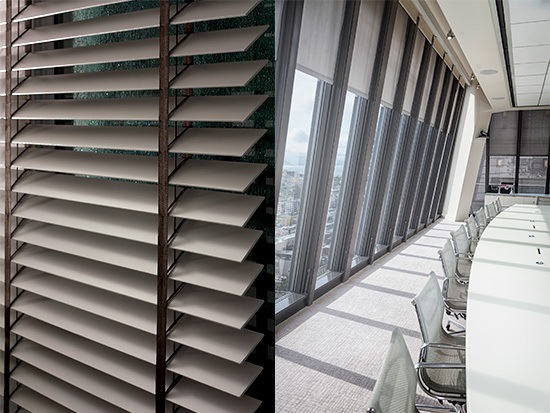 From horizontal mini blinds to vertical patio blinds to electric roller shades, we supply your project needs. Copyright © 2017–2019 Construction Supply, Inc. All rights reserved. Website by Ecliptic Technologies, Inc.